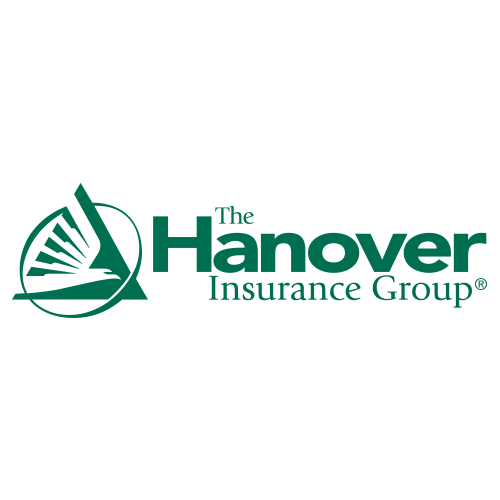 Headquartered in Worcester, Massachusetts, Hanover Insurance Group was founded in 1852. 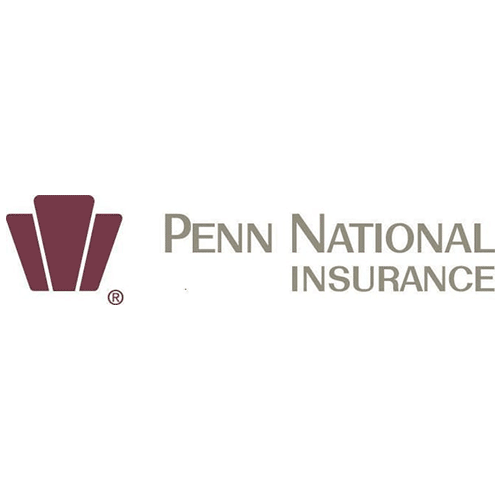 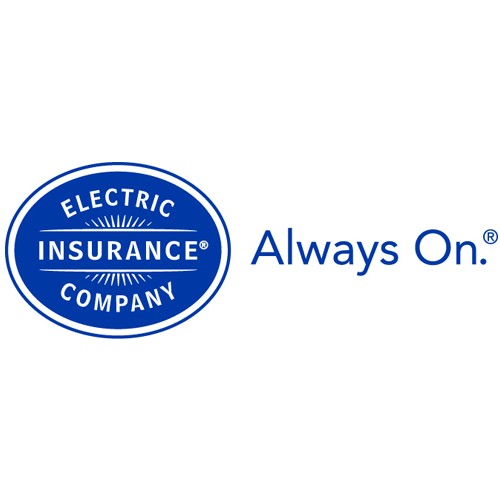 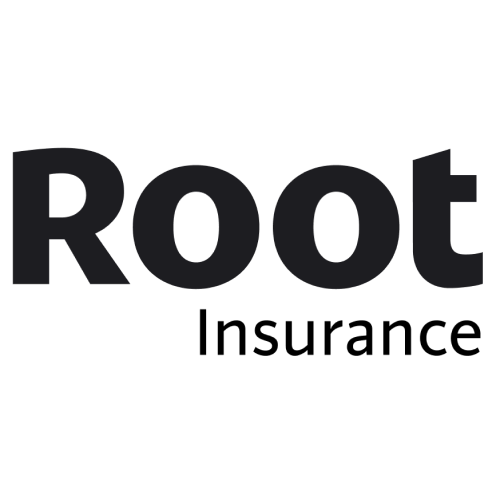 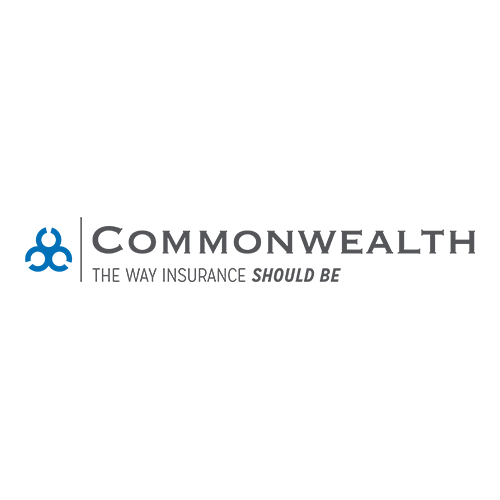 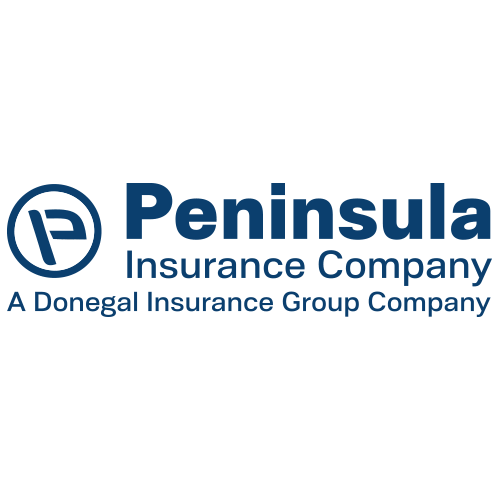 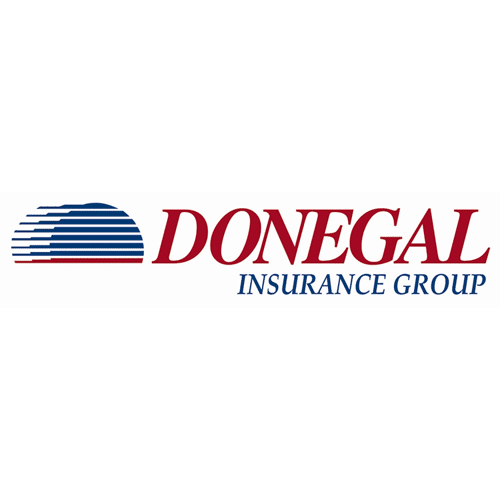 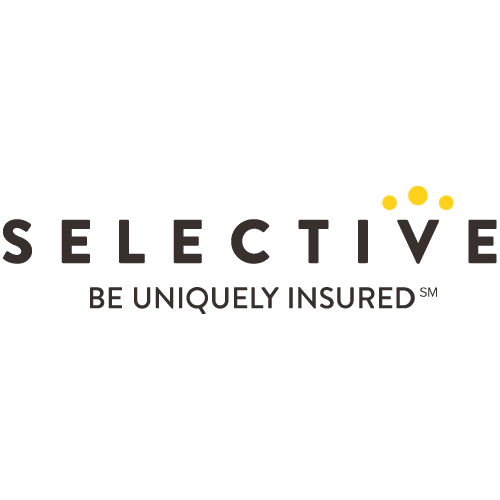 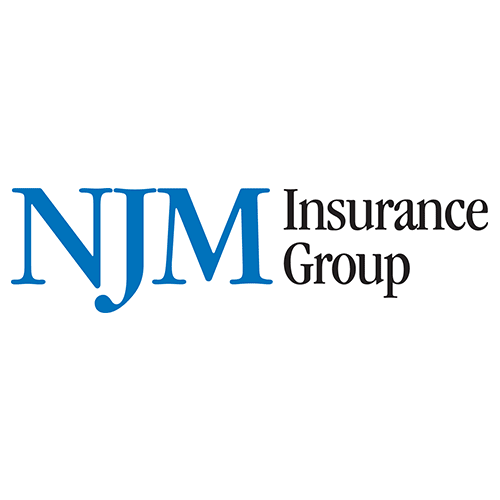 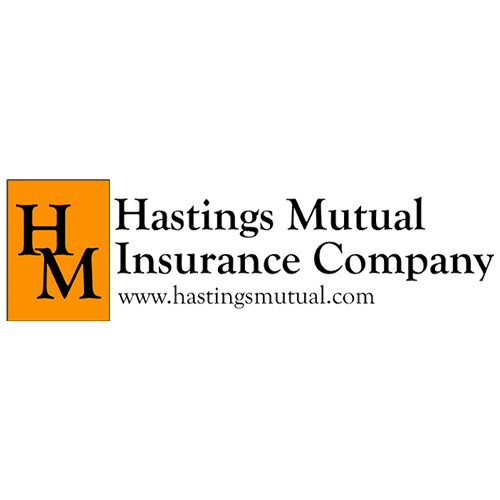 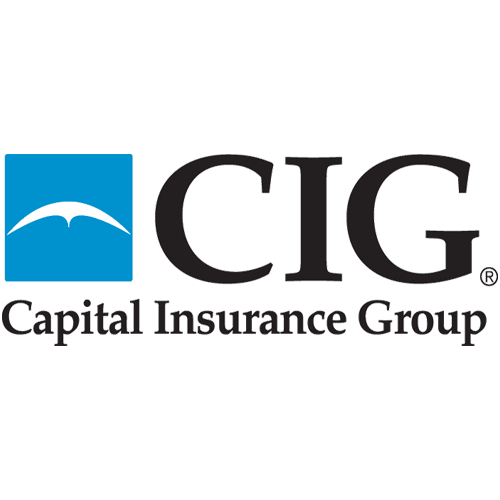 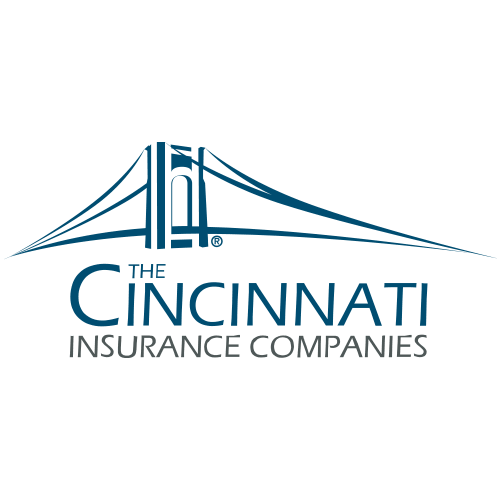 The company is a holding company to several property and casualty insurance companies, making Hanover Insurance Group one of the largest insurance business in the country. 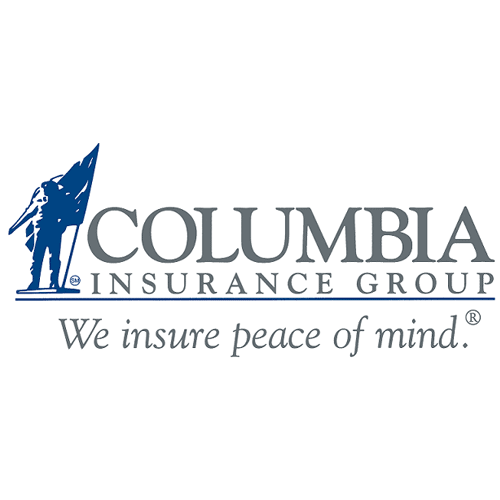 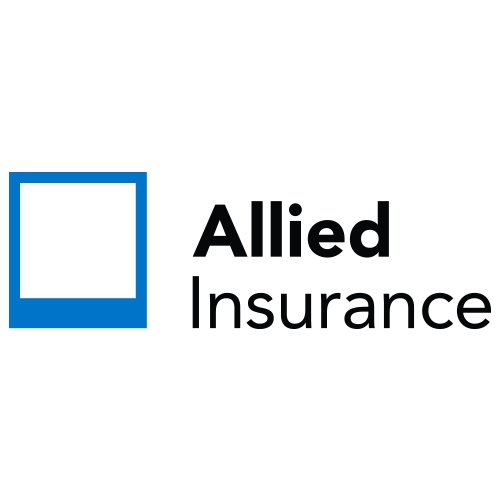 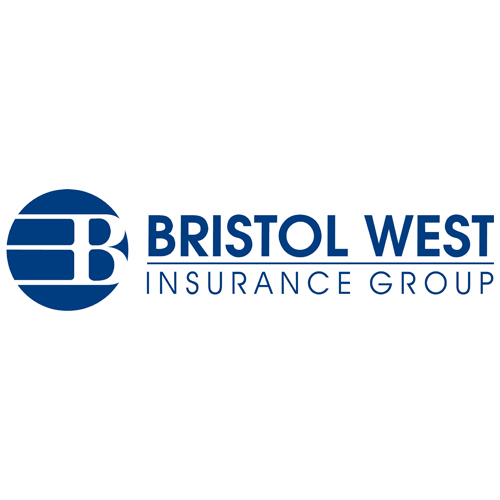 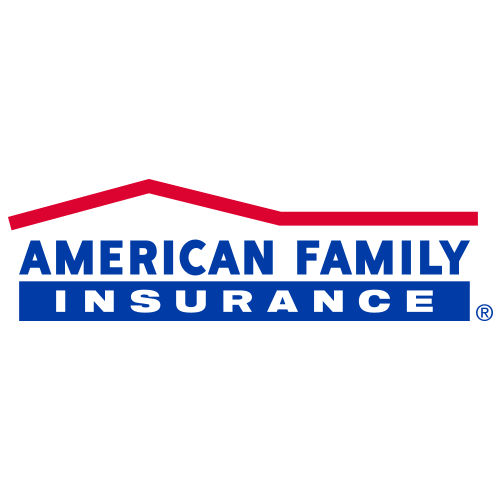 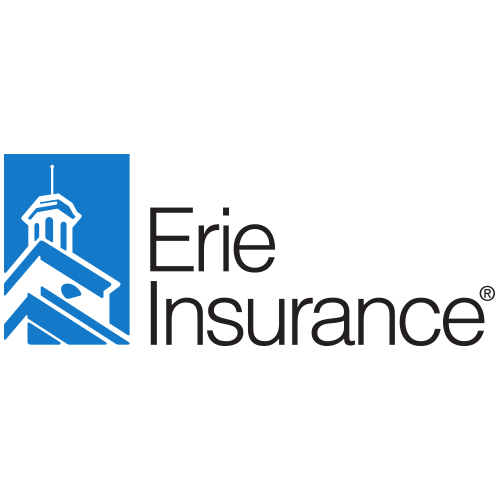 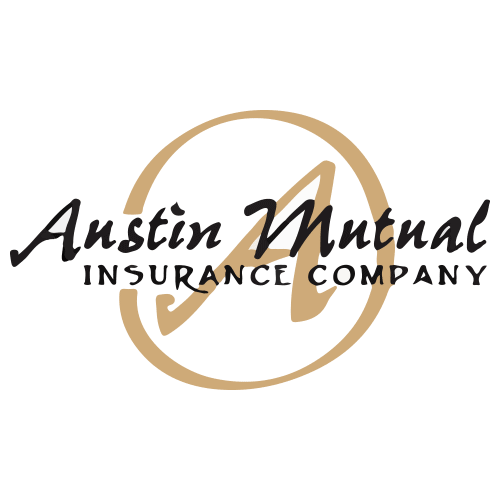 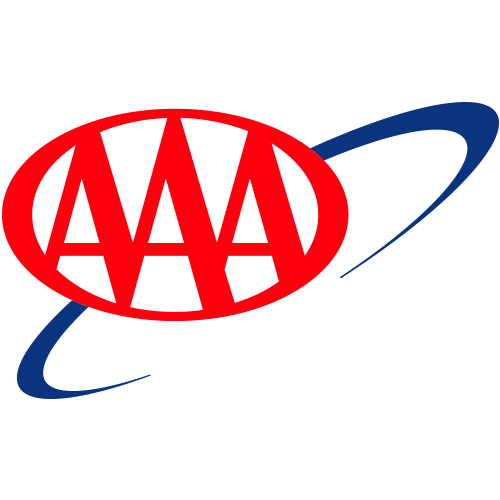 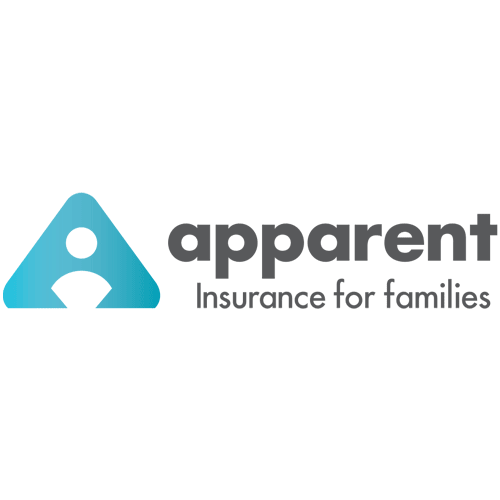 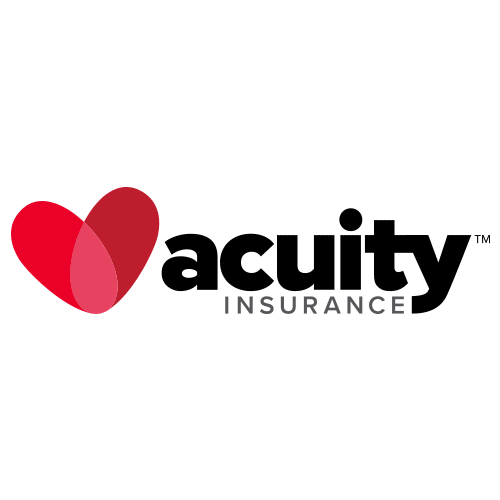 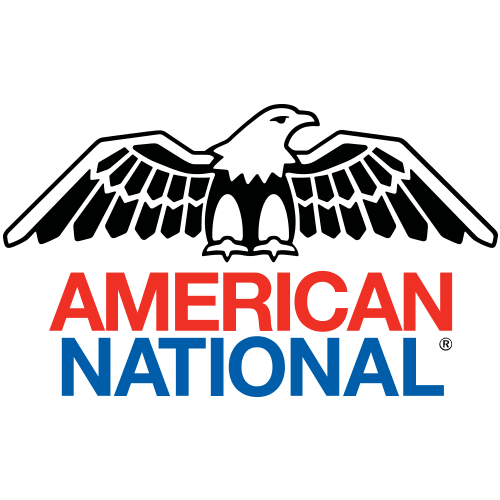 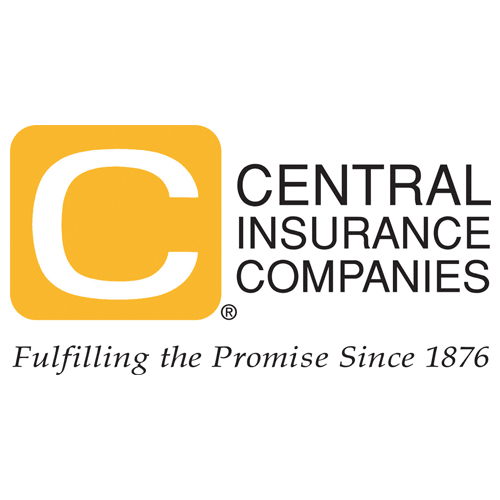 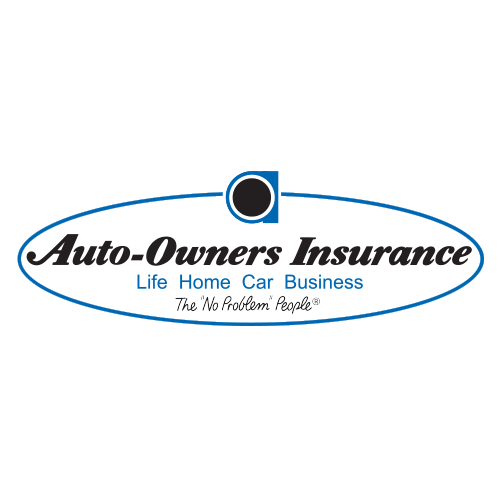 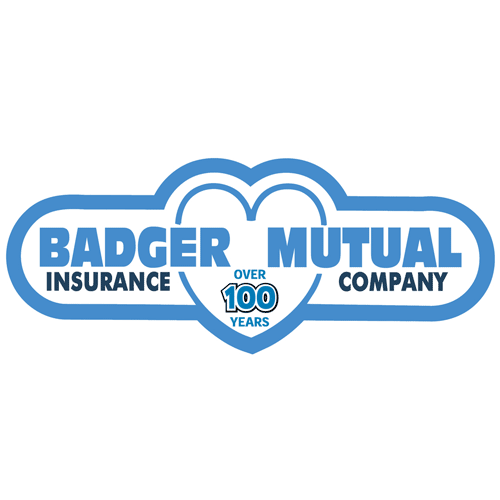 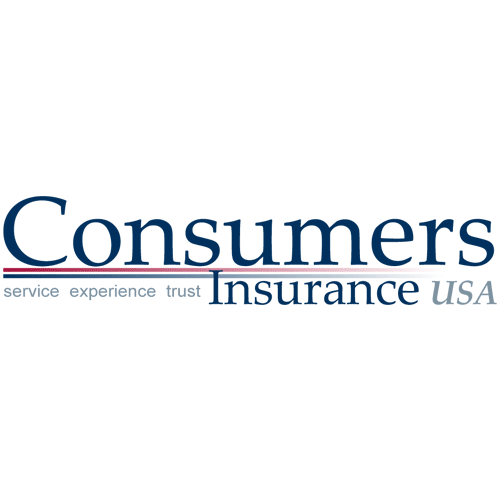 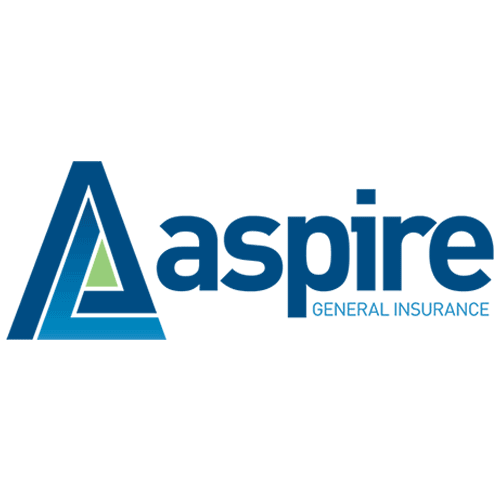 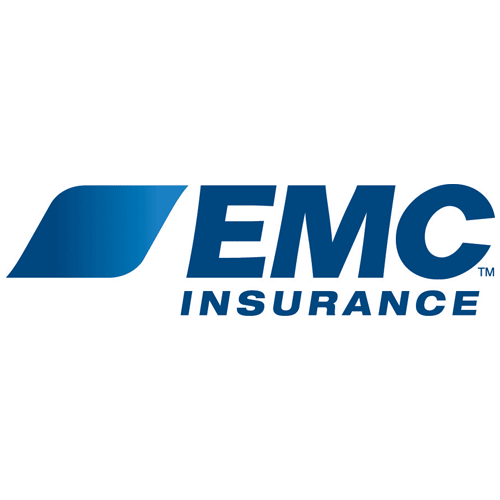 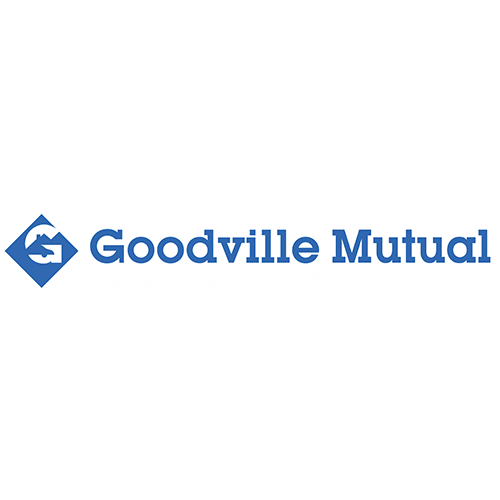 They specialize in both business and personal insurance services, from auto and home insurance, to small commercial and middle market products. 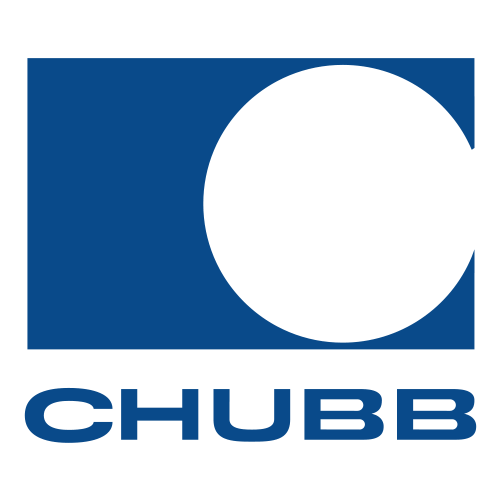 The curtion people and service I've received.